Halloween’s almost here. And this is for those of us who like to get downright scared for this holiday? We’re talking heart-pounding, scream-inducing, bite-off-all-those-fingernails scary. There’s a reason Freddy Krueger and Jason Voorhees are so well known – they are two bad dudes. And though their nightmarish franchises have inspired countless spin-offs (including Freddy vs. Jason, remember that?) we’re purists and love getting spooked by the originals. Make sure these two are on your holiday lists – and if Nightmare on Elm Street makes you unable to take a bath for the next few months, don’t say we didn’t warn you. Might as well continue our train of classic Halloween flicks with one called, well, Halloween. Once you meet Michael Myers, you won’t forget him – and along the way, discover why this is one of the most critically acclaimed “slasher” films ever made. 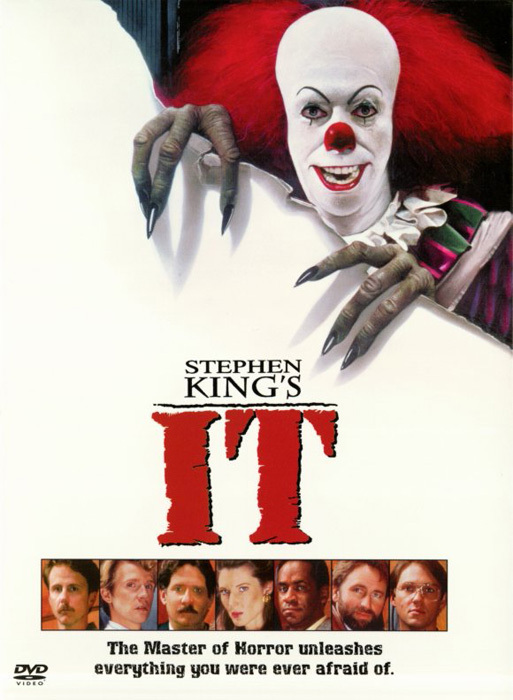 Stephen King is the literary horror mastermind, and this movie proved his particular brand of terror translates well on the big screen. Maybe it’s because we first saw this as young kids, but that clown still haunts our nightmares. Watch him stalk the poor children of this film, and try not to see him when your eyes close at night. What do you think of our scary list? Got any good ones to add?